For breathable and eco-friendly, Kigo is it! And at 5 oz per pair, you’ll forget you’re not actually barefoot! Have a fashion or lifestyle question? Tweet @PageDaily or post it on the PageDaily Facebook page. For more fitness tips, tricks, and product picks—read PageDaily Health & Fitness. Watch the video to see the benefits of barefoot running shoes over regular sneakers in action. 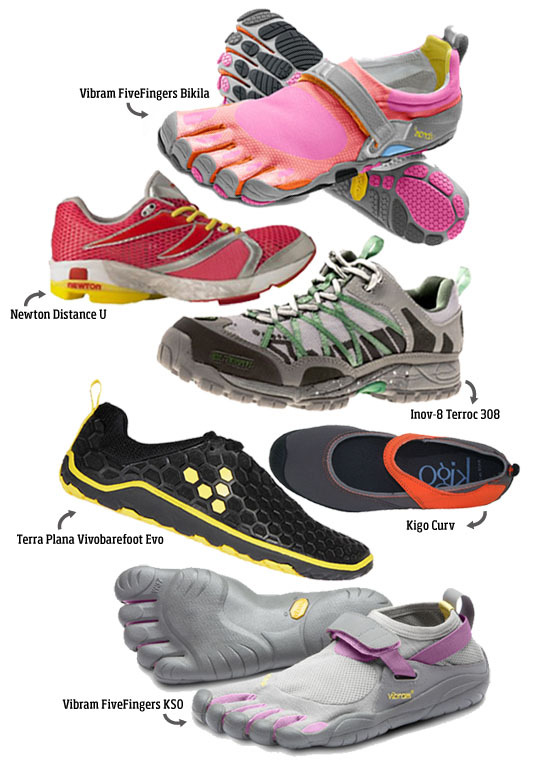 I love sports, I love nature, I love the Vibram Five Fingers!